Be the first to hear about their new releases and deals. Download the Booksprout app and search for Fawn Bailey today! 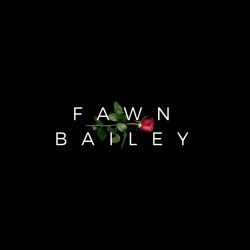 Fawn Bailey is the dark romance pen name of Isabella Starling. She loves to write men that test the limits of her readers, and love stories that push boundaries. Fawn is firmly a cat person and a heavy coffee drinker, with her nose permanently stuck in a book.